Crowdsourced: What's the right way to tell someone you don't like their holiday gift? Bad gifts happen. There has to be a better way to react. We're trying a new video advice series around everyday dilemmas: friendship, dating, relationships and more. We're calling it Crowdsourced. But instead of your typical advice column, we want you to ask the questions and answer them. Hear directly from people around the country who are going through the same thing you are. Tis the season for giving and sometimes, well, it gets awkward. What do you say (or how do you react) when you get something you really hate – like, it’s so awful you’re offended. Send your advice (your best facial expressions welcome!) 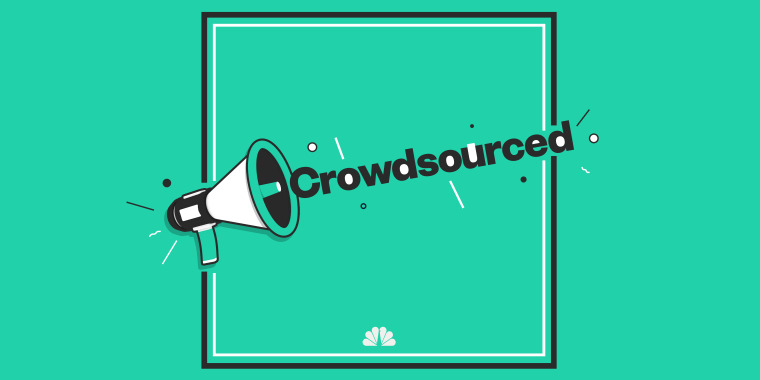 as a video message to crowdsourced@nbcuni.com or share your thoughts as a written message in the form below.